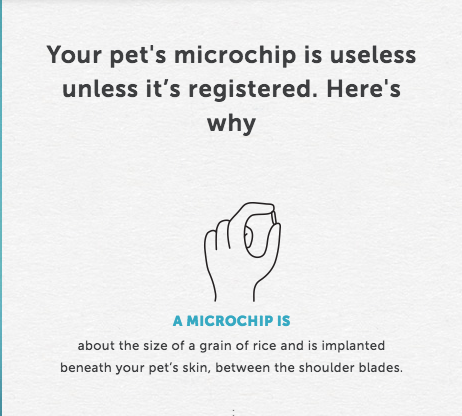 If we microchipped your pet during your visit, we have started your registration process at www.found.org. 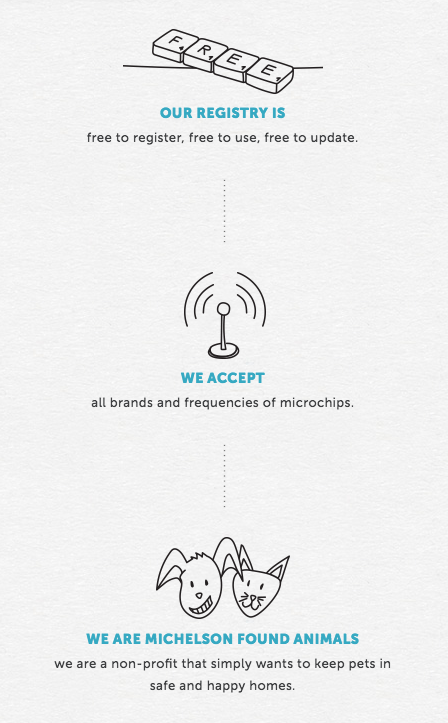 Follow these steps to finish your registration. 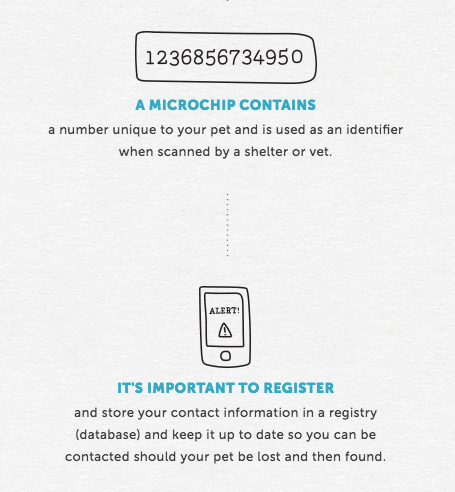 We recommend verifying your microchip is working annually.